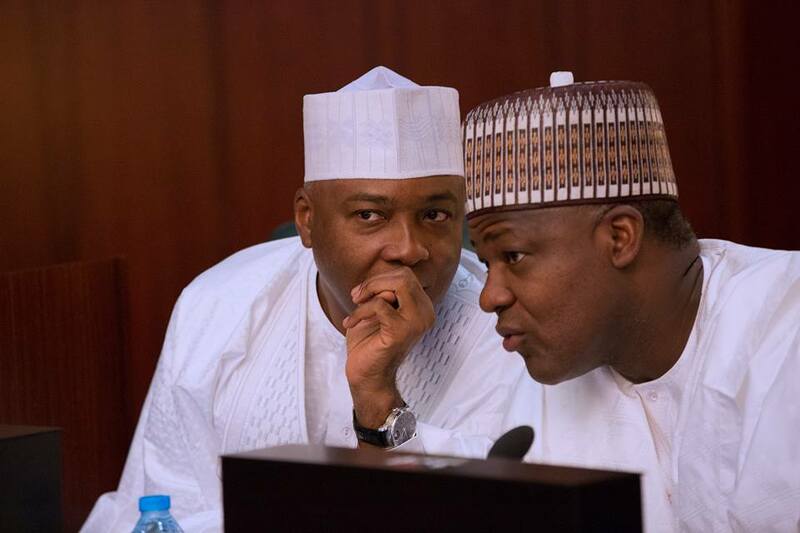 Speaker of House of Representatives, Honourable Yakubu Dogara, has warned that the leadership of the ninth National Assembly should be allowed to emerge from elected parliamentarians. 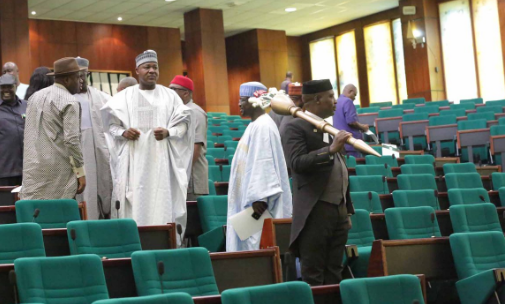 The least legislators could afford in the National Assembly, he said, is crisis on account of the leadership. Insisting that “I hope we will learn from history”, Dogara noted that leadership imposed on the National Assembly has never worked. Dogara said, “Well, I guess that it is not a subject matter you may want just to offer an advice on because we are all parliamentarians, those that have been elected, we will be here for four years to serve the people. Leadership is always something that emerges from people. “I will advise members to actually look out for those who have thrown themselves into the race to see who is it that will aggregate their aspirations better and then will be able to surpass the record of this Assembly."